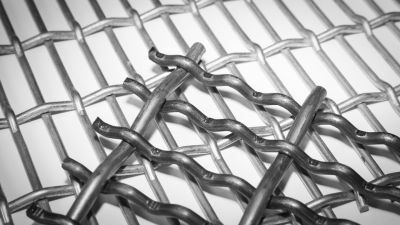 Crimps screens products – versatile in application and variation. The crimp screens of the Draht Müller Wellengitter GmbH find their use in the fence construction sector, in ventilation systems, in shelf- and pallet constructions and screening technology. 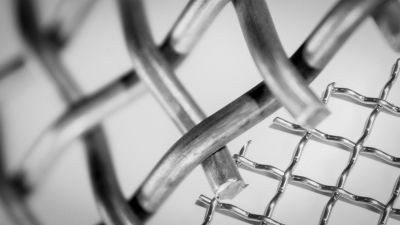 Crimp screens are also in high demand as separation and safety grids of every kind, such as safety fences for machines. From “robust” to “extravagant”, the product is formed by its purpose. The various possibilities in crimp screen production allow almost unlimited applications. Also, your requested product is always a new development, because we manufacture according to your individual specifications concerning material selection, mesh size and finishing. For additional information please visit the homepage of the Draht Müller Wellengitter GmbH. 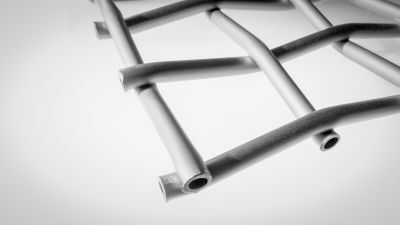 Crimp screens made of aluminum tubes: Visually a real highlight – safety-related the stylish alternative. One crimp screen is not like another. The mesh geometry doesn’t have to be conventionally. A crimp screen can be a lot. In every case it’s a product completely optimized for its purpose.